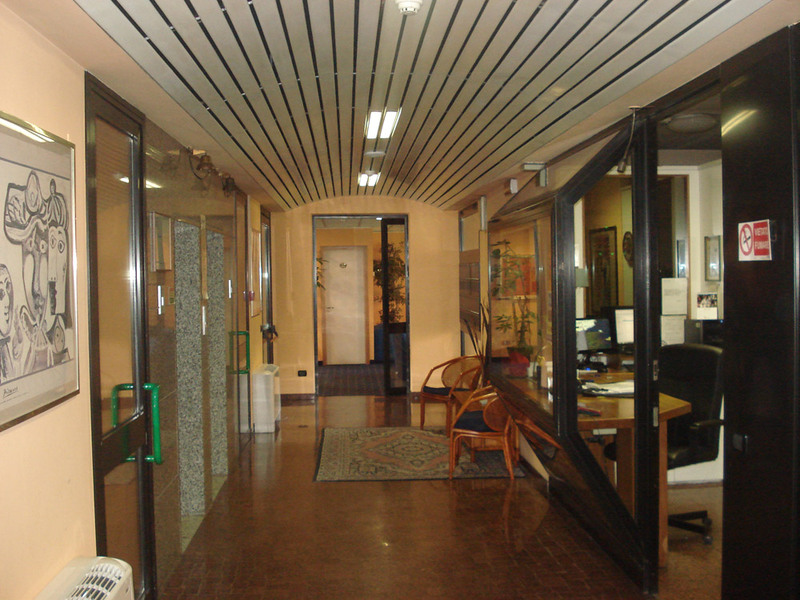 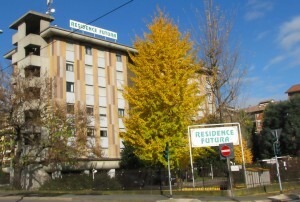 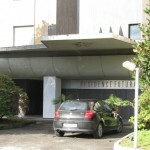 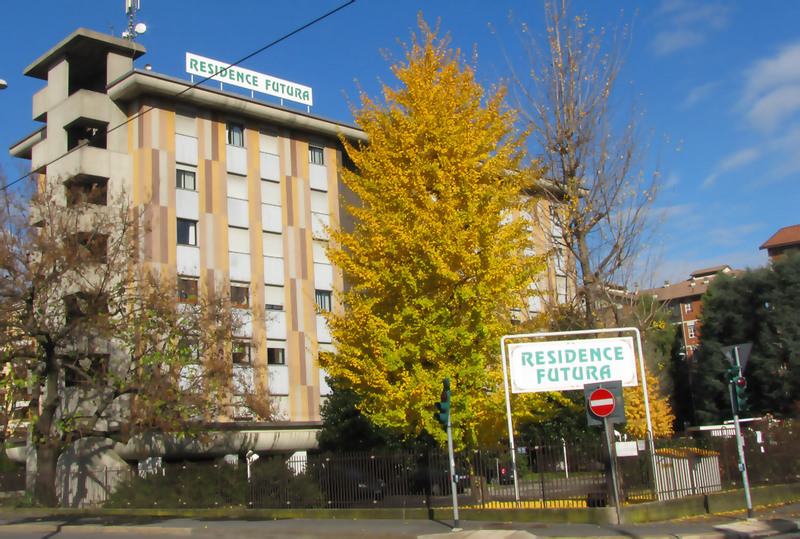 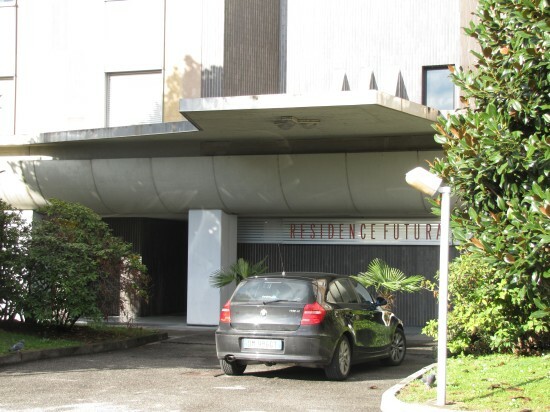 The RESIDENCE FUTURA is located at the end of Viale Corsica at the intersection with Via Macenate, in a modern building of 56 apartments with all comforts. 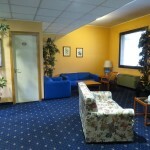 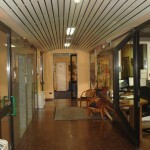 The hotel guests will have the comfort of a real home, with all the services of an hotel. 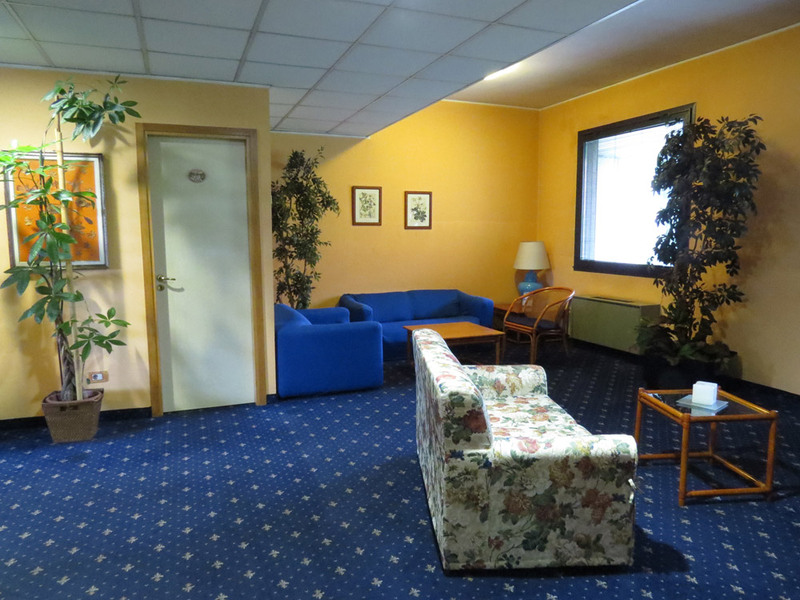 The position is very comfortable for the displacements: a few minutes from Linate Airport and the Eastern Tangential, guests can easly reach any place, inside and outside Milan.